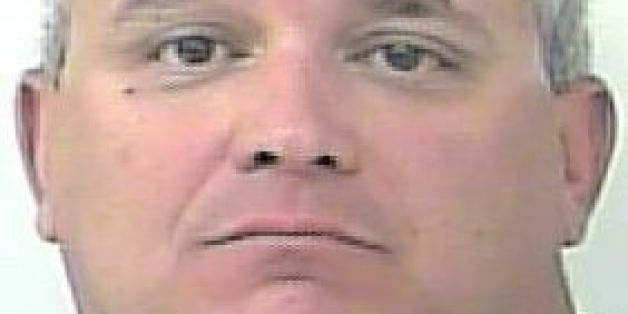 Florida man Alberto Moreno, 45, told police that he was "on his way to kill his friend" when authorities caught him on February 18 allegedly speeding and driving drunk, according to an arrest report published by The TC Palm. And how fast was that? Apparently so fast that "a speed was unable to be determined," according to the report. One officer said that when Moreno blew past, the police car shook and "all he observed was a blur." Moreno was pulled over in Ft. Pierce, and "he acknowledged with extremely slurred speech that he was on his way to kill his friend for screwing him over earlier that day and that he knew he was speeding and all over the road as well as drunk," the report states. He also allegedly said he downed six beers before leaving his home. When alleged drunk drivers give reasons for their drunk driving, those reasons are often absurd. Also in February, a Florida man allegedly told police he'd been drinking and was trying to "drive it off." Last year, a DUI suspect told officers she just wanted to cuddle. 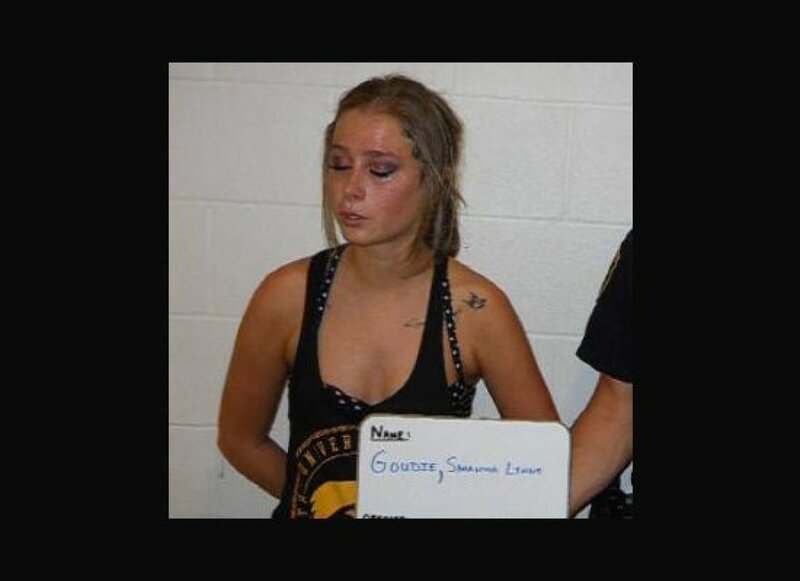 Samantha Goudie -- who also went by her Twitter alias, <a href="https://www.huffpost.com/entry/samantha-lynn-goudie-drunk-girl-341-tweets-yolo_n_3859634?1378321164">"Vodka Samm"</a> -- was arrested at a University of Iowa football game in August 2013, after she allegedly tried to run onto the field. "Vodka Samm" blew a .341 BAC in jail, and later tweeted about it. Her outrageous tweets made her a viral sensation, but once she sobered up, she deleted her account.